Ever wondered how users in YouTube upload videos of recorded activities on their screen? 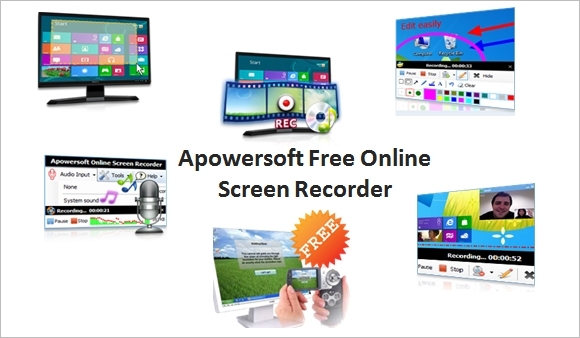 There are numerous free Screen Capture software available in the internet for downloading today. 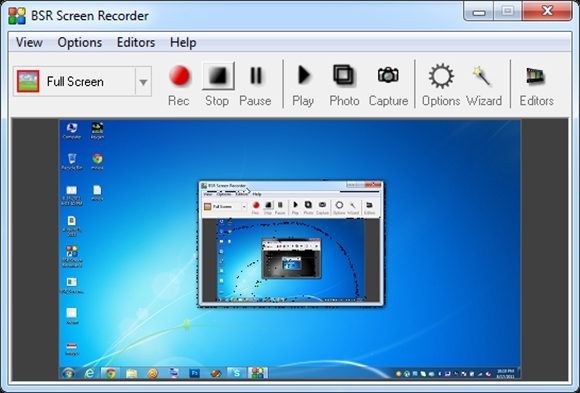 Check out these software to record your on-screen activites. These software are available in Windows, Mac OSX and Linux platforms. Cons: Limited duration of captured video and does not record system sounds while recording. Different modes available. 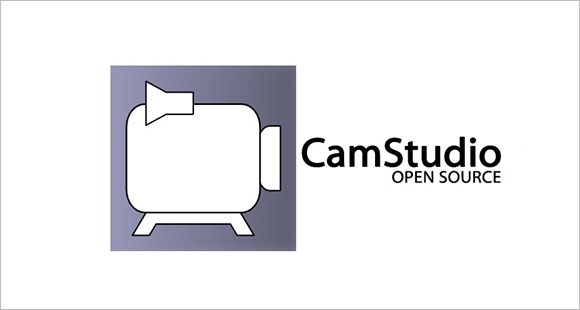 For eg: Webcam Capture mode enables you to record Skype conversations. Convert AVI files to FLV and upload them to a Flash Player. 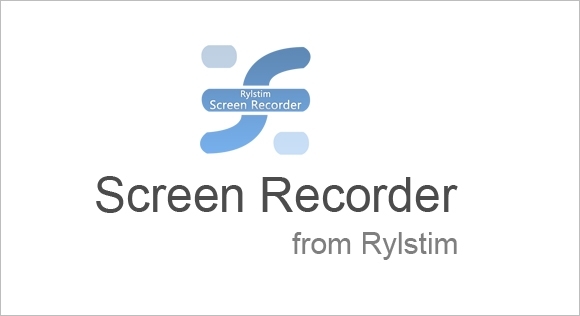 Check out Icecream Screen Recorder, a screen recorder with an added drawing panel. 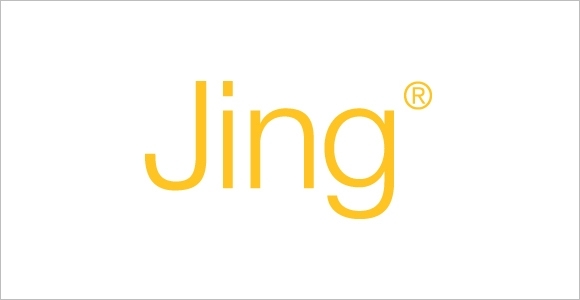 Records any sort of activity on the internet. 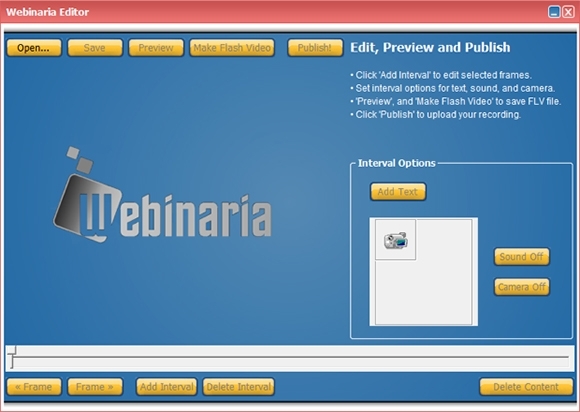 For eg: Webinars, Skype etc. 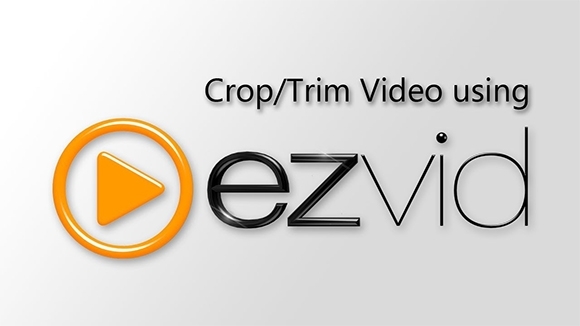 Use EZVID , an on-screen recorder for all ages! Accelerated playback options and does not affect PC performance because of its low size.